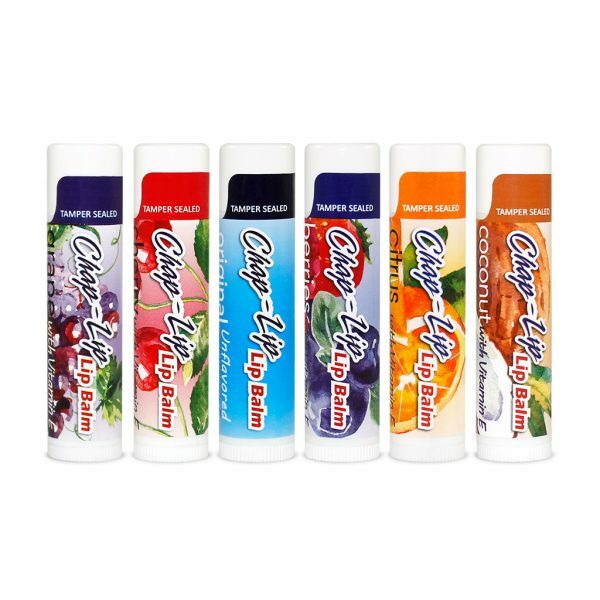 Chap Lip lip balm is available in five refreshing flavors and one with no flavor called “Original.” We created these flavors to help moisturize and soothe your lips. Our Chap Lip lip balms don't leave a thick film on your lips. They go on smooth and easy. The flavors are subtle but unmistakably refreshing. Its cap is sealed for your safety. Amazing product! Moistures and soothes instantly. A+! I bought this balm from a hospital gift shop…. actually thought it was chap stick until I purchased some chap stick today… total difference. 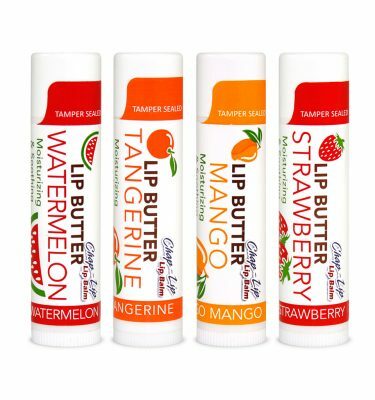 This gives my lips moisture and shine… GOOD STUFF!!!! I bought this lip-balm at a gas station while on a business trip and fell in love with it so much that I had to order more online, it is PERFECT! I’m so happy these are cruelty free and with the gold standard leaping bunny with stars certification. The ingredients sunflower oil, and coconut oil are premium oils, and these are vegan! This product is exceptional. 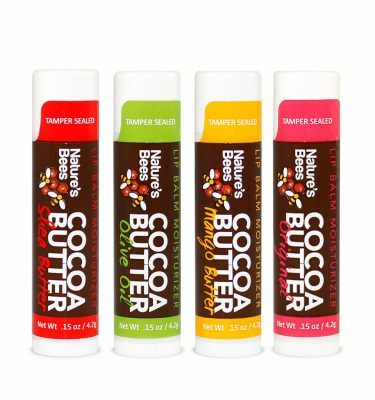 I put this on at night during the winter and wake up with amazing lips, compared to the other brands that allow my lips to dry out overnight when the heat is on. I also wear it under my lipstick with no tacky build up or residue. I absolutely love it. My lips are like the Sahara desert. I apply chapstick at least 15 times per day. I have tried EVERY BRAND of moisturizer and have a complaint about all of them. This one is perfect. I love it. It’s perfect! My sister live in USA and her given me. I very like it.